2019 Alaska Calendar. 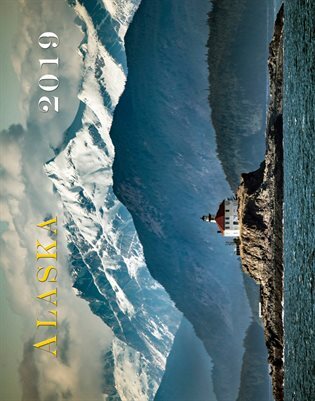 This 2019 calendar features full page 11x14 inch color photographs from around the state of Alaska. Images range from Wrangell all the way to Lake Clark National Park. Enjoy photos of Alaska year round by photographer Chris Miller.